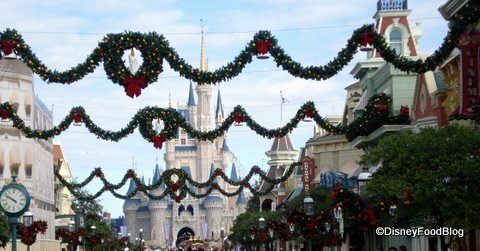 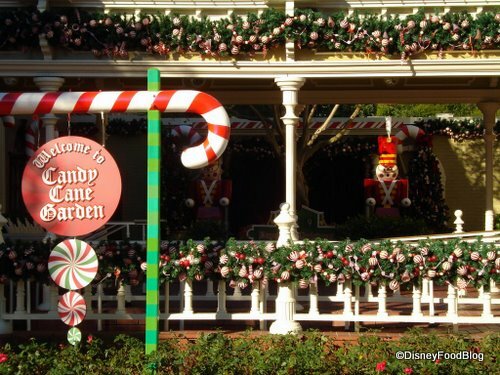 Yep — Christmas has come to Disney World! 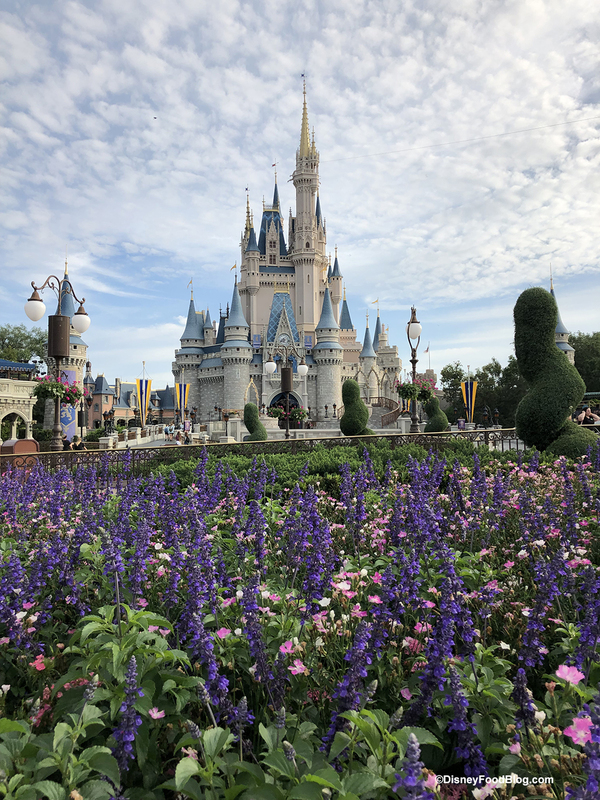 It showed up around Wednesday of last week and hasn’t shown any signs of slowing! 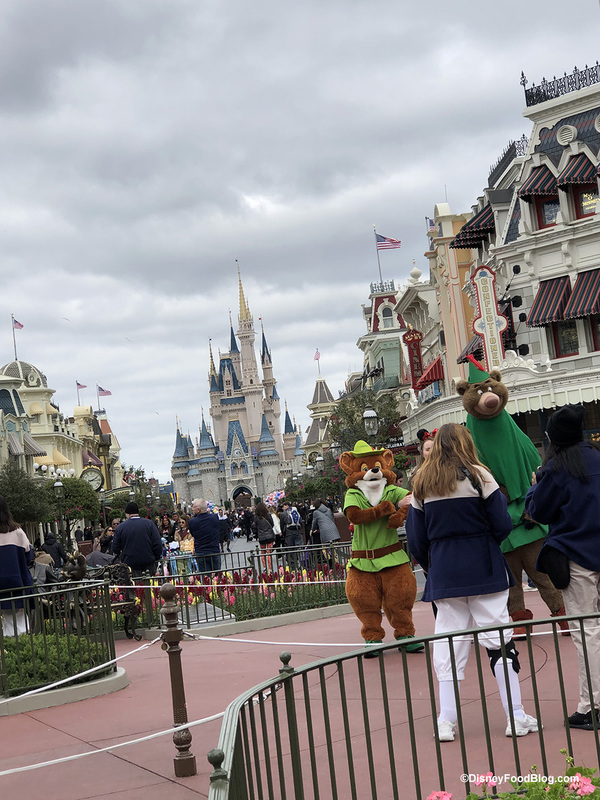 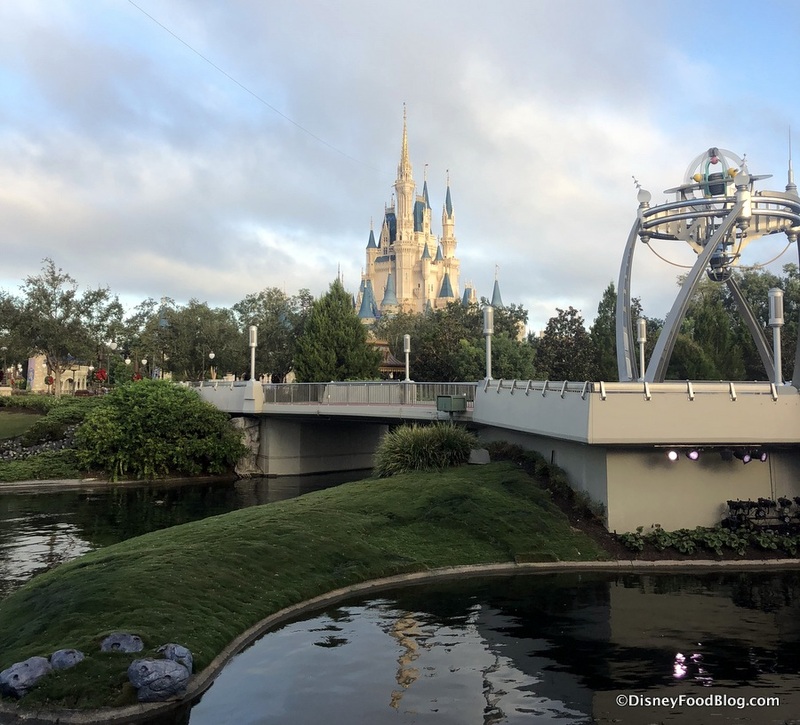 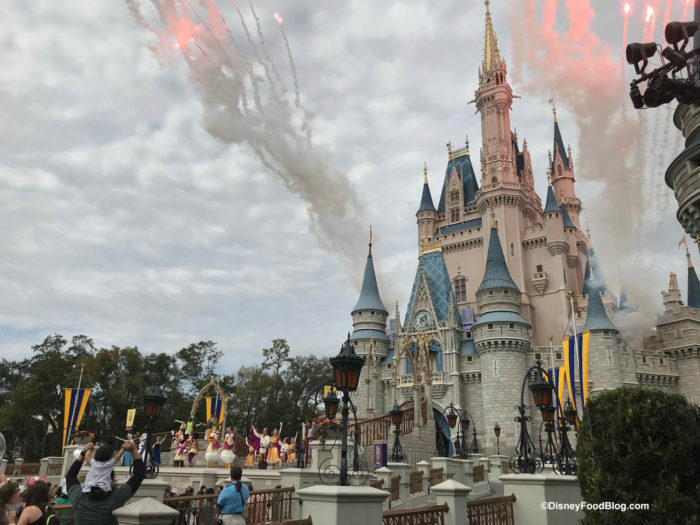 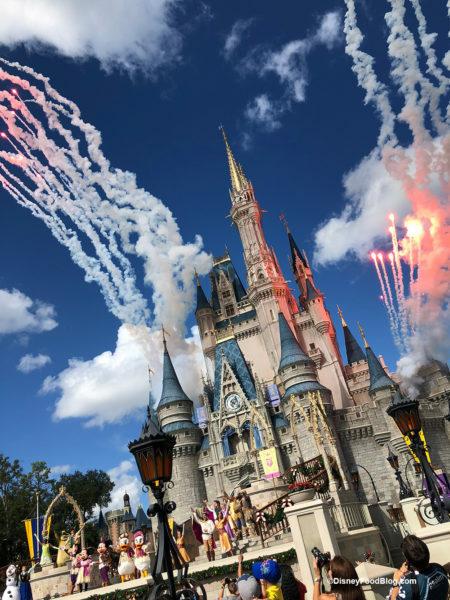 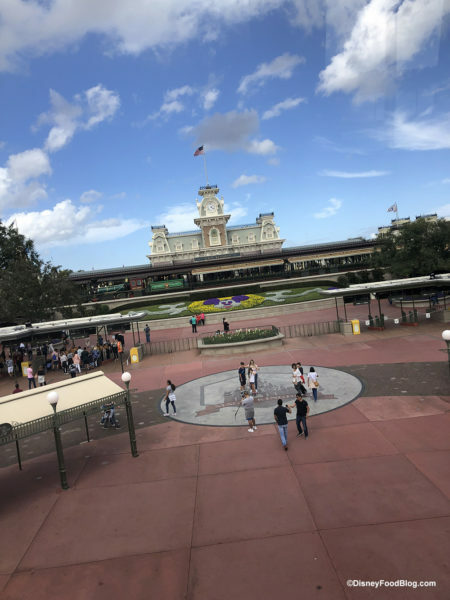 Lucky for you and me, my Mom and Dad are in Disney World this week and I’ve been getting a steady feed of photos sent to the coffer each day! 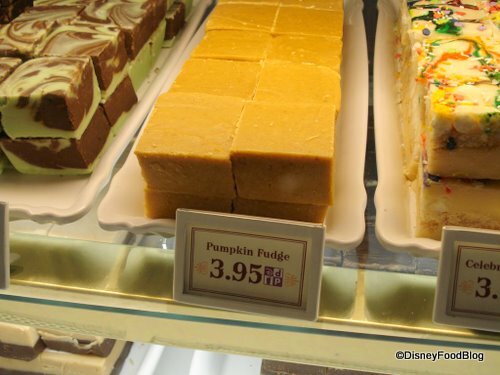 First off, everyone’s favorite holiday treat — pumpkin fudge!! 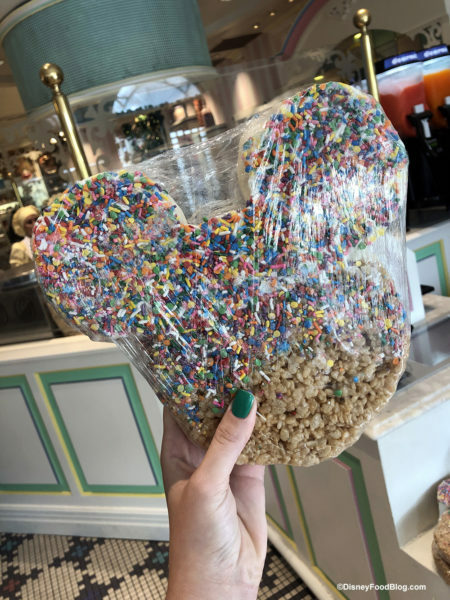 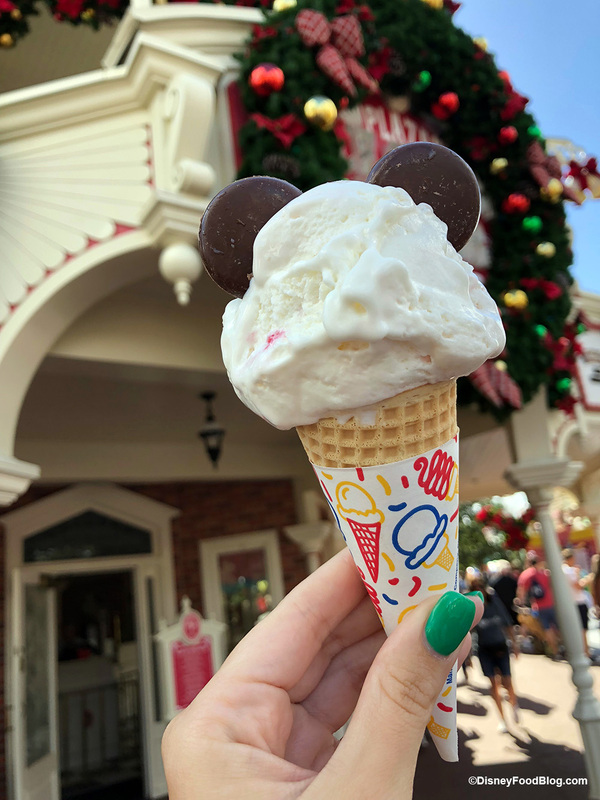 They found this at the Confectionery on Main Street in Magic Kingdom.